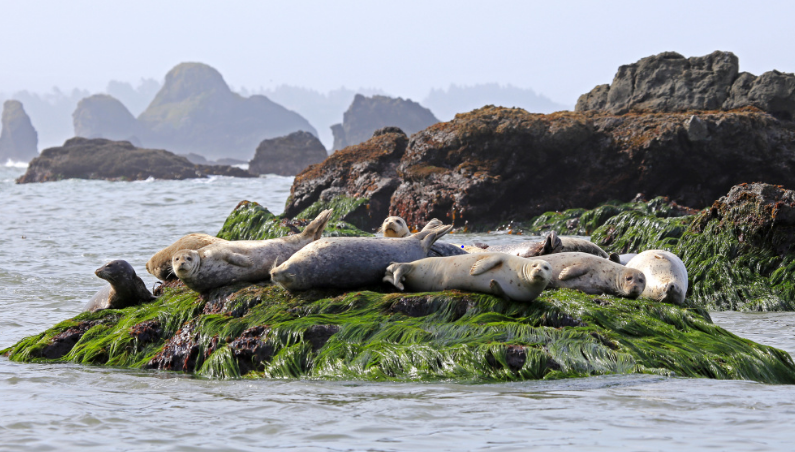 Yesterday afternoon, President Obama announced the expansion of the California Coastal National Monument to include six new sites located in the counties of Humboldt, Santa Cruz, San Luis Obispo, and Orange, covering a total of 6,230 acres. These new sites are not only important habitats to a range variety of marine animals and natural resources, but they are also areas of cultural and historically significance. The expansion of the national monument was done through the use of the Antiquities Act of 1906, which is a law that allows presidents to designate public lands as national monuments to protect and preserve their significant natural, cultural, or scientific features. We applaud President Obama, former Senator Barbara Boxer (D-CA), former Representative Lois Capps (D-24-CA), and Representatives Anna Eshoo (D-18-CA) and Jared Huffman (D-2- CA) and all others who were involved in the efforts to protect our coast. 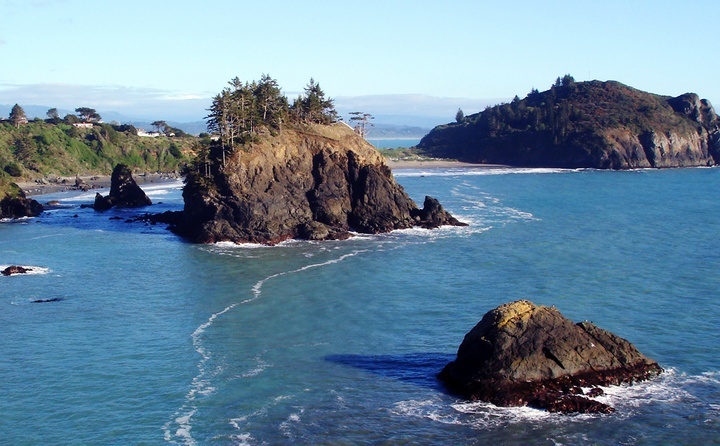 Trinidad Head (Humboldt County) is a 60-acre stretch of rocky headland surrounded by sea stacks around the Trinidad Harbor, and featuring a historic lighthouse that was built in 1871. The area is also culturally significant to local Native American communities, like the Yukok people, with several archaeological and spiritual sites located here. 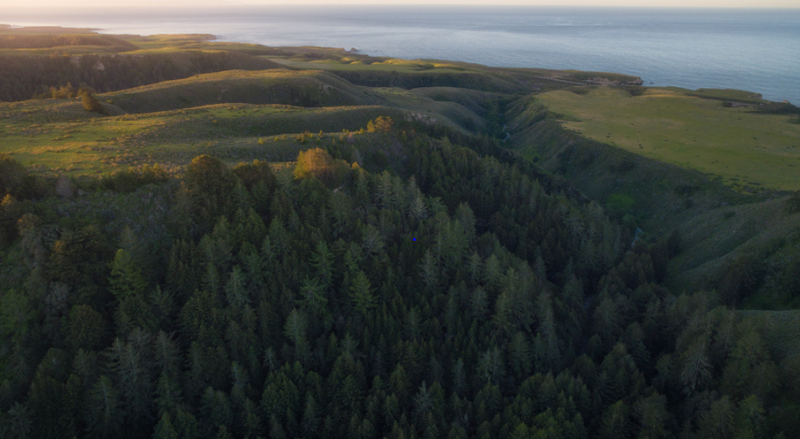 The Lost Coast Headlands (Humboldt County) features a Cold War-era Navy surveillance post and a variety of plant and wildlife habitat covering the coastal bluffs south of the mouth of the Eel River. Here you can find grasslands, coastal scrub, woodland and several freshwater creeks and ponds. Lighthouse Ranch (Humboldt County) A popular tourist site, offers beautiful panoramic views of the Eel River Delta, the South Spit of Humboldt Bay, and the Pacific Ocean. The historic Table Bluff light station first opened in 1892. Cotoni-Coast Dairies (Santa Cruz County) is an important coastal foothill habitat for species including the rare California red-legged frog and peregrine falcon. Currently, four registered ancestral Native American archaeological sites have been documented on the property. 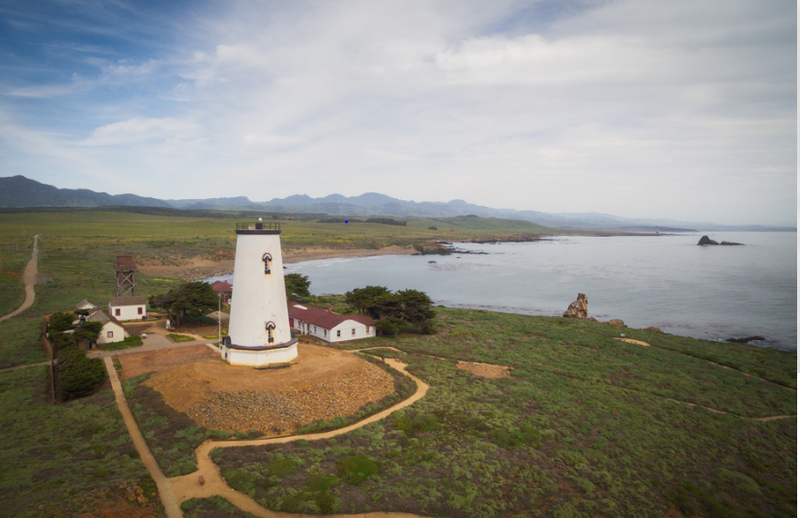 Piedras Blancas (San Luis Obispo County) Also know for its historic lighthouse, it’s home to a variety of marine mammals, including elephant seals, sea otters, dolphins and whales. Native Chumash and Salinan tribes also hold cultural ties to this stretch of rocky shoreline and varied landscape. Rocks and Islands (Orange County) includes small islands and other geologic formations that provide important habitat for cormorants, brown pelicans and other seabirds. To view map of the sites and more information click here.